Kim will be the first Democrat to hold the seat since John Adler won election in 2008 – who, himself, was the first Democrat to occupy the seat in 123 years. Adler was defeated following a single term and died shortly after. Former Philadelphia Eagles player Jon Runyan, a Republican, served two terms before deciding against running for a third, at which point MacArthur took the seat, defeating Democratic challenger Frederick LaVergne. The third congressional district is split between Ocean and Burlington counties. MacArthur handily won the Ocean County portion – receiving 60 percent of the vote compared to Kim’s 37 percent – but heavily-Democratic Burlington County garnered enough votes, especially provisional ballots counted over the past week, to tilt the election in Kim’s favor. The hard-fought campaign was the most expensive in the district’s history. 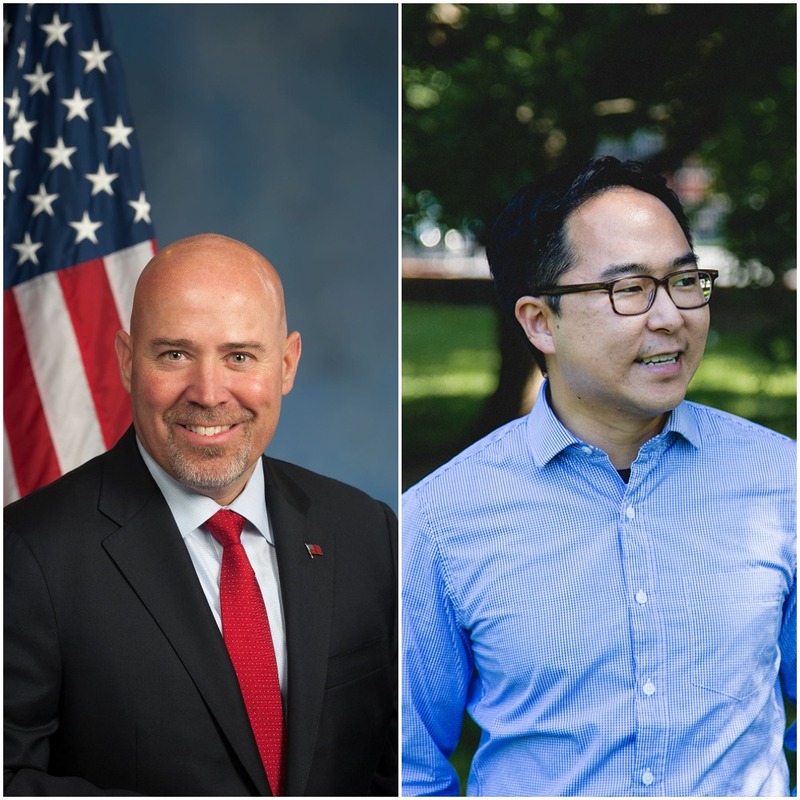 Vicious attack ads from both sides aired over social media and on Philadelphia television stations, in which MacArthur characterized Kim as a liberal radical aligned with extremist beliefs, while Kim targeted MacArthur for being the only congressman in New Jersey who voted for President Donald Trump’s tax cuts which cap state and local tax deductions at $10,000. The defeat of MacArthur leaves fourth district congressman Chris Smith as the only remaining Republican in New Jersey’s delegation. “I’m ready to get to work serving my home district and represent #NJ03 with integrity and civility in Washington,” Kim said in a Facebook post. MacArthur, who maintains residences in Toms River and Barnegat Light, thanked his supporters.